Israeli police and security forces arrested a Palestinian man in connection with the murder of a 19-year-old woman from a West Bank settlement, whose lifeless body was found in the Jerusalem forest on Thursday night with multiple stab wounds. According to local media reports, the suspect confessed to the murder during his interrogation with Israeli security forces. Identified as Arafat Irfaiya, the 29-year-old suspect from the flashpoint city of Hebron was arrested in the city of Ramallah in the West Bank. “The interrogation of the suspect is ongoing and is focused in particular on the motives for the murder,” Israel’s Shin Bet intelligence service said…. Around 200 demonstrators gathered in Tel Aviv’s Rabin Square on Saturday evening to protest the murder. Crowds at the event lashed out at Prime Minister Netanyahu for what they called a lax response to terror. Throughout the day, far-right ministers called for retribution and the imposition of the death penalty. According to an Israeli Police statement Saturday evening, “On Thursday morning, Arafat left his home in Hebron with a knife and made his way to the village of Beit Jala. 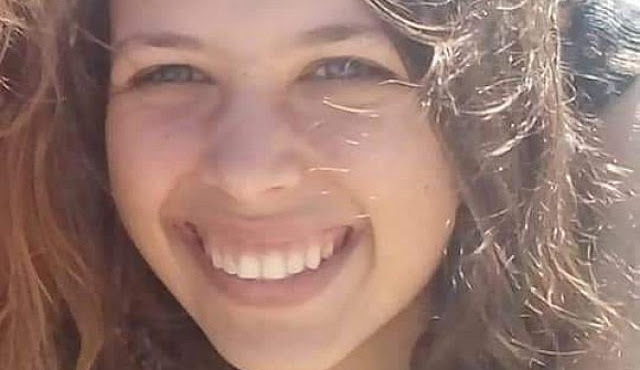 Arafat walked towards the forest where he noticed Ori and then attacked and murdered her.” The suspect was reportedly arrested several times in the past for entering Israel illegal carrying a knife.